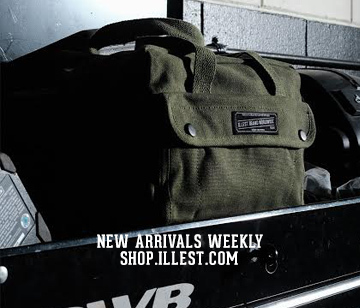 Come join us as we finally release the long awaited apparel and accessories collaboration between Illlest and Transformers. The partnership brings together a leading lifestyle & fashion brand and an iconic empire that Transformers has become over the decades. 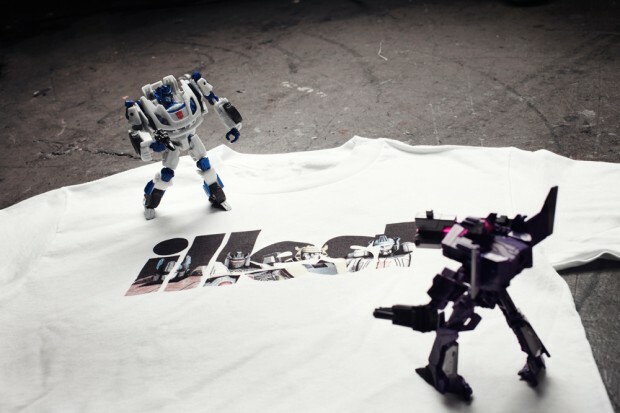 The iconic illest logo will be featured on Transformers products from shirts to keychains and everything in between. 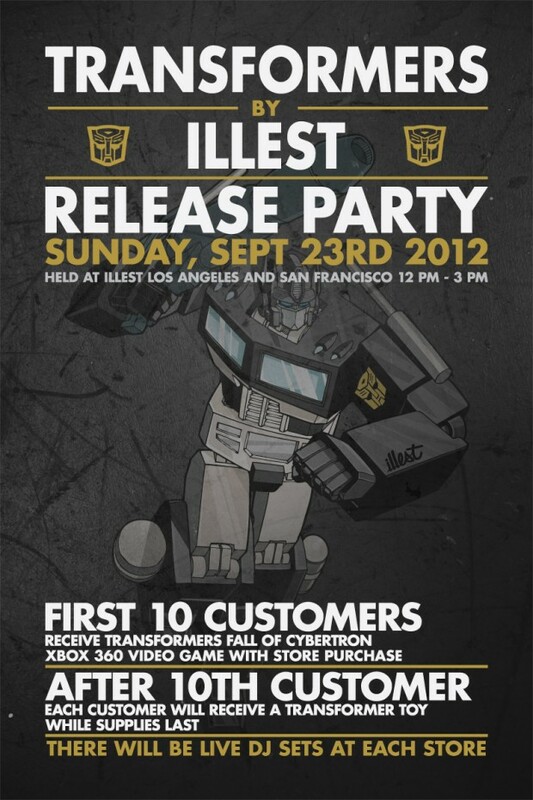 With that said, we invite you to come and celebrate the Illest / Transformers line Phase 1 launch, Fall of Cybertron with live DJ sets on September 23, 2012 at our SF and LA locations. 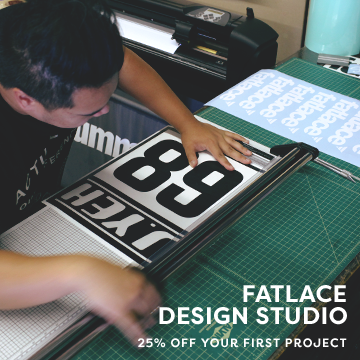 Doors open at 12 noon so make sure to arrive early in line! First 10 customers will receive a copy of the Transformers: Fall of Cybertron XBOX 360 video game with store purchase. Also, get a chance to receive a Transformers toy from the newly released line of The Fall of Cybertron while supplies last. 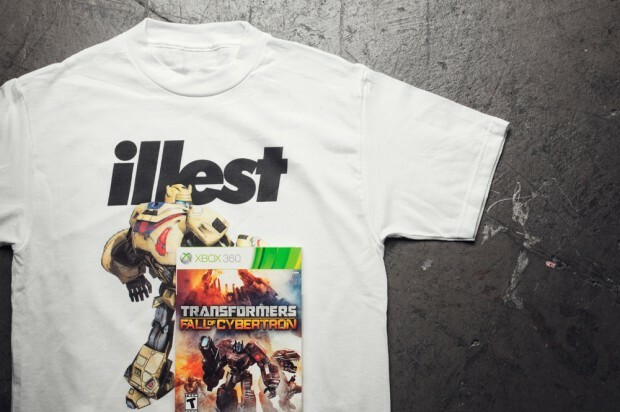 The Illest x Transformers line will also be available online on Tuesday, September 25th.